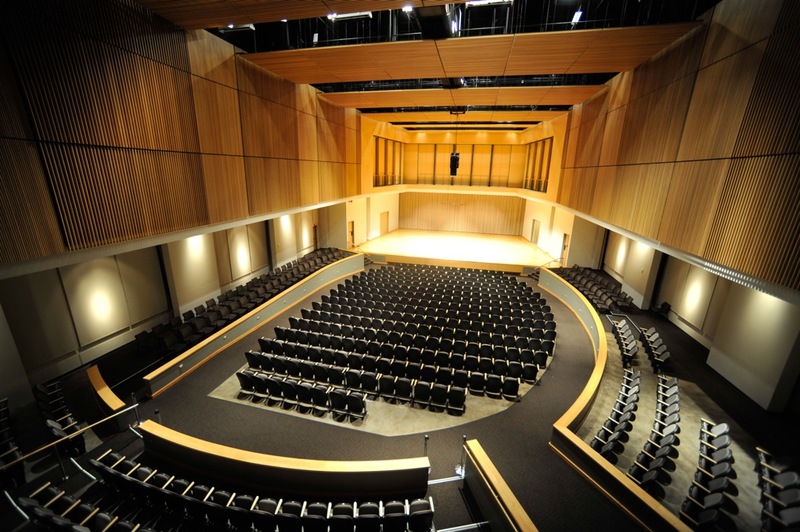 The KSU Symphony Orchestra, led by Director of Orchestral String Studies Dr. Nathaniel Parker, presents a special program featuring Verdi's Overture to "La forza del destino," Prokofiev's Suite from "Lieutenant Kije," and Beethoven's Symphony No. 2 in D Major. "KSU Symphony Orchestra" (2018). School of Music Concert Programs. 1099.